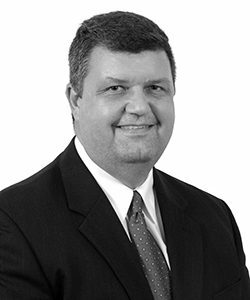 With over 30 years of experience in valuation, corporate finance and mergers and acquisitions, Steve Schuetz heads our Tampa office. Mr. Schuetz has served clients in most major industries including food processing, retail, media, transportation, healthcare, computer software, and distribution. Prior to rejoining VRC in 2005, Mr. Schuetz held various positions in the banking and valuation industries. He holds a master of business administration degree from the University of Wisconsin-Milwaukee, and a bachelor of business administration degree from the University of Wisconsin-Whitewater. In addition, he holds the designation of accredited senior appraiser (ASA) by the American Society of Appraisers and he is a chartered financial analyst charterholder (CFA).